“Delightful...the audience was laughing the entire time"
"Just a quick message to tell you how much everyone enjoyed your show the other night. Every volunteer that took part had no after affects and were complimented by everyone else. We have been inundated with calls asking when the next show is so I think it will be sooner than we had expected. James will be in touch to arrange another night possibly this month! It was a fantastic evening and you made the volunteers into stars for the evening. We have been asked about videos as well. Hope to see you again soon." "Diego was phenomenal. 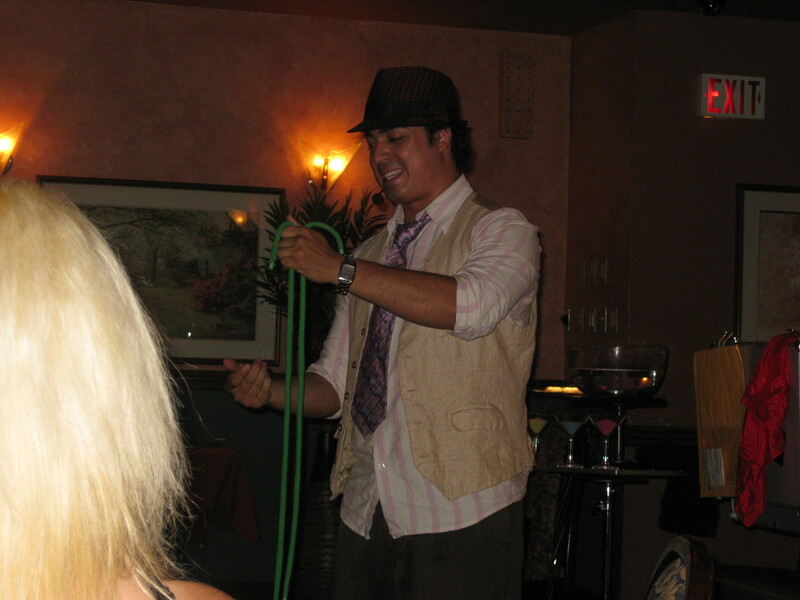 He is probably the best entertainer we have ever hired and definitely the funniest magician I have ever seen." “Diego turned out to be the perfect choice. Diego’s show generated many memorable moments and great photo opportunities." "You added laughter and fun...We could not have asked for more! We will be keeping your number around for future events." "I couldn't wait to see him live... Diego lit up the room with his humor and his magic...He was so charming, people were literally running on stage to volunteer." "He was superb! He grabbed the audience and didn't let go until he finished - 40 minutes later! It was amazing how much fun he was able to create out of a small suitcase of props. He left the stage to a huge round of applause...I recommend Diego to anyone."